The bridge over the River Inn, which gives the city its name, made Innsbruck an important point on the trade routes to Germany from Italy and Switzerland by the 12th century. 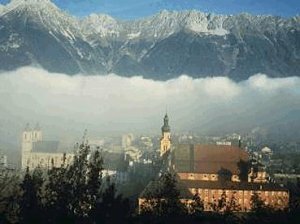 Innsbruck became a Habsburg residence in 1363. 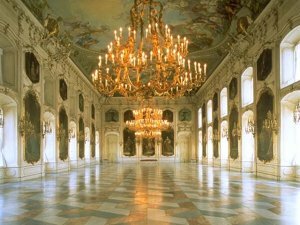 It has many notable medieval buildings, including the 16th-century Franciscan Hofkirche (church) and the Fürstenburg, a 15th-century castle with a famous copper-roofed balcony. 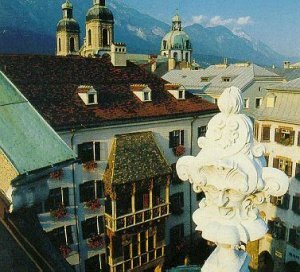 The city is surrounded by the beautiful scenery of the high rising mountains of the Alps. You can take a cable railway up to the famous Hungerburg to get a magnificent Alpine view.